Ample free parking right outside our front door. Sometimes issues need to be discussed that shouldn�t be discussed in public. 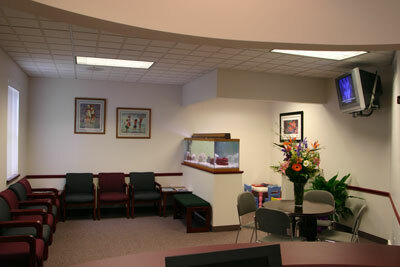 We constructed and occupied our current facility at the end of 2003. Getting to that point was a 3 year process of intense planning and research. The end result is a place that is both patient and staff friendly while being one of the most advanced dental facilities in NW Pa. Our efforts were recognized in a national competition sponsored by Matsco and Dental Economics magazine. We received Honorable Mention in their evaluation of new offices constructed throughout the country. This honor was achieved by incorporating many ideas and systems that allow us to deliver state of the art dental care efficiently in a comfortable environment. 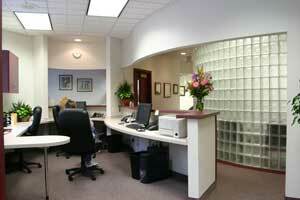 We borrowed ideas from dental offices, medical offices, surgery centers, hotels, restaurants, sports arenas. 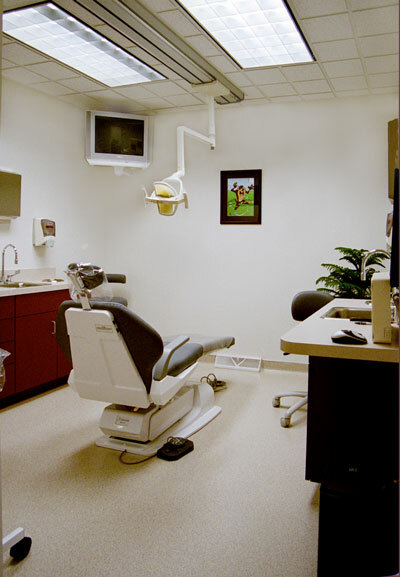 The ability to look outside the box has enabled us to create an environment to offer our patients exceptional dental care not only today but for years to come.